For the wine to be drunk on her wedding night to actually have been a cup of poison and for the one to poison her to be her husband, who would believe it? But she is not a weak person to be at anyone’s mercy. She will control her own fate! A woman's reputation is her life. Not protecting her life, one day she loses everything as she is divorced, murdered than sent as a prostitute to live out the rest of her days. The question is how does she get her life back or... will she ever get it back? Impressions as of Ch 12. Well that was unexpected. The description above is a nice summary, but basically you’re going to read about an independent-minded and capable young lady with a poor reputation (because she uses a stand-in while going about her own hobbies) who was to be married to the man of the hour... only to be packed off to a hostile country as part of an elaborate scheme perpetrated by her husband-to-be and sanctioned by the Emperor. Those expecting a typical palace drama right off the bat should... more>> reconsider, as the story immediately opens with a conspiracy involving different countries and the MC finds herself being played around like a chess piece. Only, she is not content to be one. It is early days yet but it seems she will make those who underestimated her and used her would pay for what they have done, even if it includes the royalties from both countries. FS has mixed feelings about this novel ne. True, it's a lot better than some other novels though. However, with how the female lead is suffering left and right seemingly without end, FS doesn't know whether to continue reading or not ne. Every male lead is really getting on FS's nerves ne!!! Selfish bastards! SPECIALLY THAT Ji Feng Li! He should just die somewhere! Poor Jin Se who died because of him and Wen Wan! And that Wen Wan b*tch is irritating as well, from the looks of it no one can be better than her otherwise they will suffer as the Male leads are actually smitten by her! Just a frown from her, regardless of whether Wan b*tch was the wrong party, one male lead will do everything to please her. Even the female lead was supposed to die for her sake! This novel is just so full of angst FS can't stand it but FS seems to be a masochist and is still reading this, hoping that the female lead will get the justice she deserves! I don't understand why author makes MC always suffers. Misfortune always befall to her. She is so stupid. How can stupid person succeed in revenge? She was simple schemed by others and that was repeated. Not ruthless enough, soft heart but wants revenge. Wth. And it seems MC doesn't hated her big enemy but it seems like quarrell between husband and wife. She tried to save her second enemy's son with excuse because he is innocent. She only wants to search the mastermind. Ouch. My heart was moved. Very... more>> very very moved. Such a great idea yet so poorly executed. Heroine is apparently super smart and strategic but can’t save herself out of a paper bag. There’s things that happen in the story where you feel so frustrated you want to throw your phone. Main female leads ends with abusive cheating first husband that poisoned her and raped her. Wow. Talk about poor choices. i came here by accident decided to try it out because hey, I might like it, right? too much wangst. Too much DRAMA. I don't like any of the characters, including the MC, who is supposed to be clever and yet really isn't. She kept making my grind my teeth in irritation. i tried it but it's not for me. It's so complicated. At first, it looks so promising. But later I don't know what MC is doing. 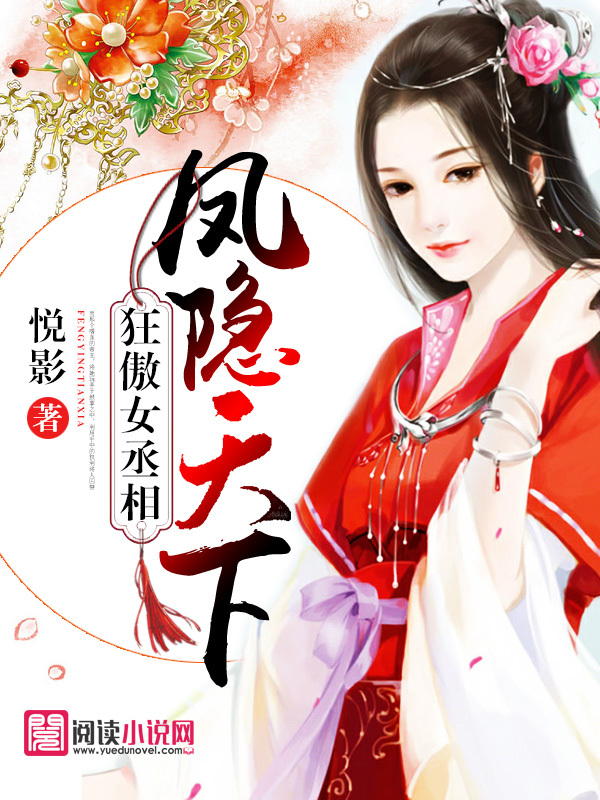 I read the ending and unexpectedly, she got together with her first husband.I thought she got together with Xiao Yin. The translation is good. I would not recommend this novel for you. Finished reading the machine translation. This story turned out to be a waste of time considering its potential at the start. Sad cos the translators do a great job. There are so many plot twists that by the end you don't really care what happens anymore. Everybody has a secret identity and characters 'die' only to respawn with a new position. 1. ml- it’s true the ml’s are insufferable even at only c12! I am enjoying this novel and hope for more frequent updates. To my surprise, I find this a very interesting story because I am not normally into action, adventure, gender bender and martial arts types. The translation quality is quite good as well as the story development. Baited by the summary, but the story and characters are not as interesting as it seems to be. Yes, MC had bad fortunes and all, but she was your typical mary sue type characters which turns out to be a beauty, genius and ridiculously good at martial arts. But even with all those talents I wonder why and how did she fall into those misfortunes. If she was really capable then she should just use her brain to get off from such situations.